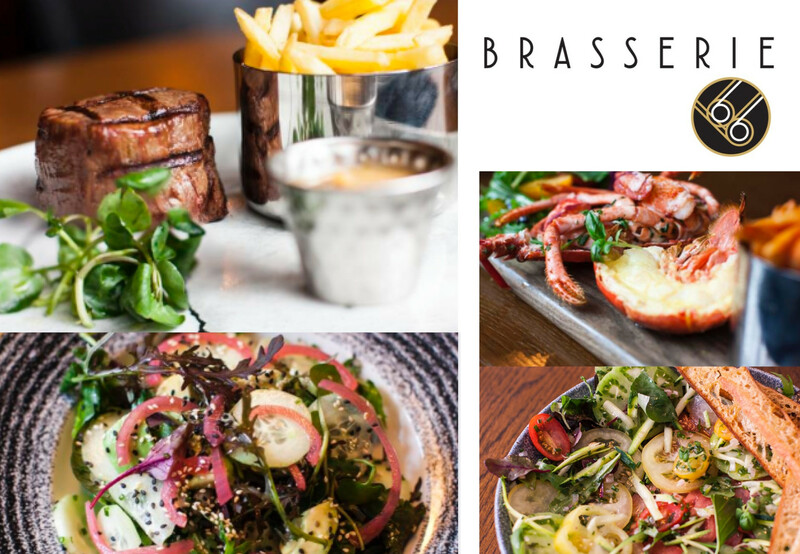 In another exclusive with this week's Rewarding Times, we have an unmissable offer at Brasserie Sixty6, located on Georges St, in the heart of the city centre. Treat yourself to a fabulous 3 course dinner with wine for only €60! Brasserie Sixty6has been voted by locals as Dublin's best restaurant many times. 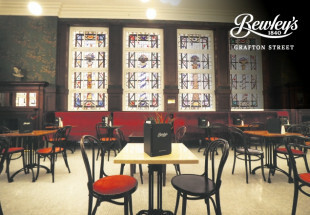 Based in the heart of the city centre, open seven days a week, serving lunch dinner and an exciting brunch menu from 10am Saturday and Sunday. Brasserie Sixty6 is the perfect party and celebration venue, with a highly committed team who consistently rise to the challenge of delivering excellent service in a relaxed environment. Brasserie Sixty6 offers value for money with a varied menu that is constantly evolving. We’ve pared things right down and concentrated on the reason why people love Brasserie Sixty6 and why people want to eat here.